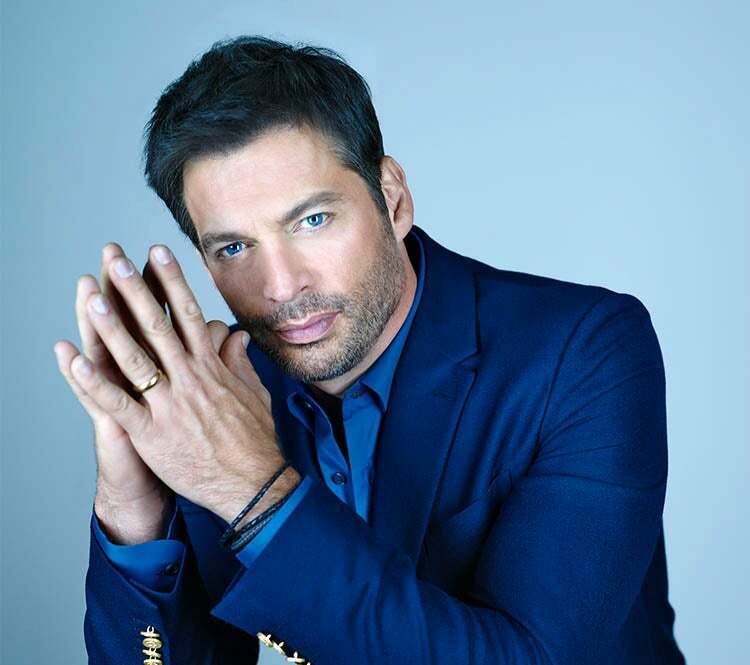 Harry Connick, Jr. today announced additional Fall concert dates of the New Orleans Tricentennial Celebration tour that will continue to take him across the U.S. and also London & Paris this year with a stop at East Lansing’s Wharton Center on Friday, November 30 at 8pm. This new leg begins on November 26 with Harry and his amazing band performing songs in tribute to New Orleans as well as some of his holiday favorites. Tickets to the Wharton Center concert go on sale Friday, September 28 at 10am and will be available online, at the Auto-Owners Insurance Ticket Office, or by calling 1-800-WHARTON. When the tour stops in New Orleans on December 15, Harry will play a very special show at UNO Lakefront Arena to benefit the Ellis Marsalis Center for Music, which he co-founded in the Ninth Ward in the aftermath of Katrina. Additional information about the Ellis Marsalis Center for Music. Harry has exemplified excellence in every aspect of the entertainment world. He has received recognition with multiple Grammy and Emmy Awards as well as Tony nominations for his live and recorded musical performances, his achievements on screens large and small and his appearances on Broadway as both an actor and a composer. The foundation of Harry’s art is the music of his native New Orleans, where he began performing as a pianist and vocalist at the age of five.